Decorate your family room in style with the coastal Grant Bough Out Peacock Blue 5 x 8 Rug. 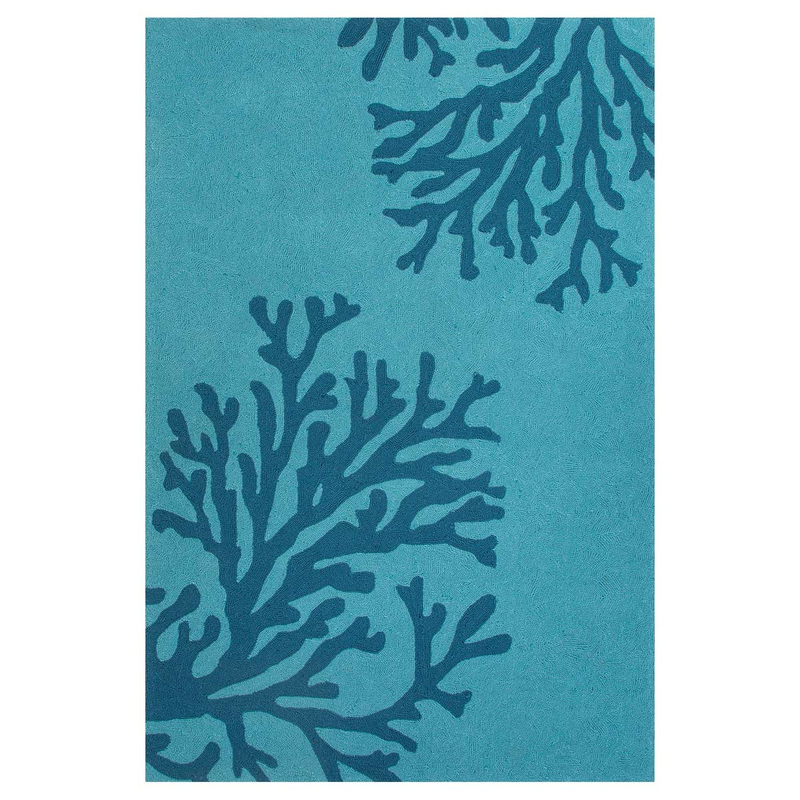 This nautical area rug is embellished with an elegant coral design. For many more pieces, we ask you to make time to look at our full assortment of coastal area rugs at Bella Coastal Decor today.